You take the time to find that perfect event to exhibit at, then you pay the vast amount of money for the privilege. Many brands just see the rest as a case of turning up. However, you are judged by event attendees right from the get go. We look at how we made the most of the opportunities for our client. 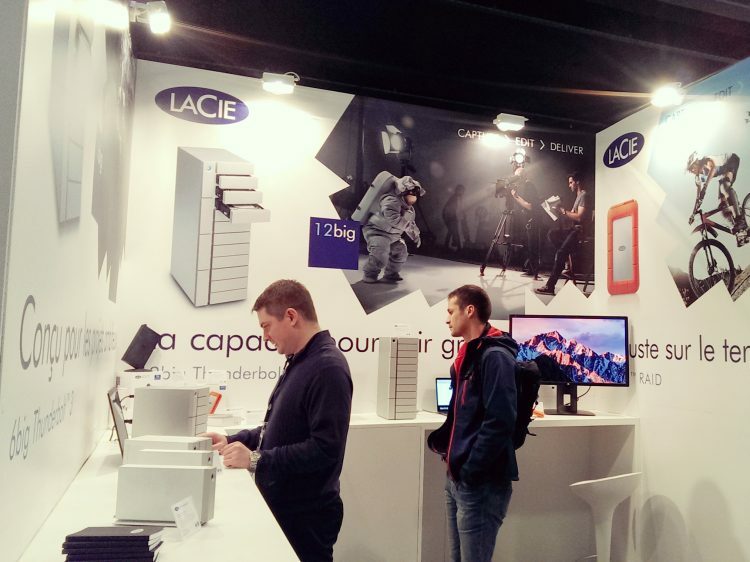 LaCie are the leading manufacturer of hard drives for the creative professional market. If you’re a designer, photographer or in the music industry, chance is that you will have at least one of their external drives sat on your desk. Being the leading brand in the market, it would be easy to just rock up at events and hope your reputation pulls in the crowds. But, making the most out of every opportunity gives real world value to budgets. Originally tasked with looking at the aesthetics of their stands, we widened this to ensure once an attendee visits the stand, they are looped into the brand ecosystem where data works harder for everyone. 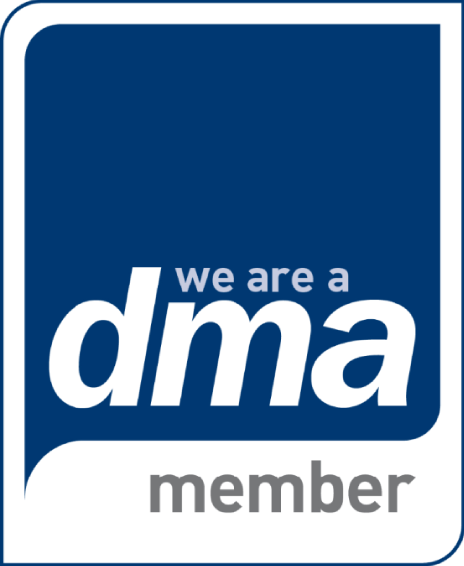 Having provided creative and marketing assistance to the brand for a number of years already, making the move into a wider remit was a fresh step. 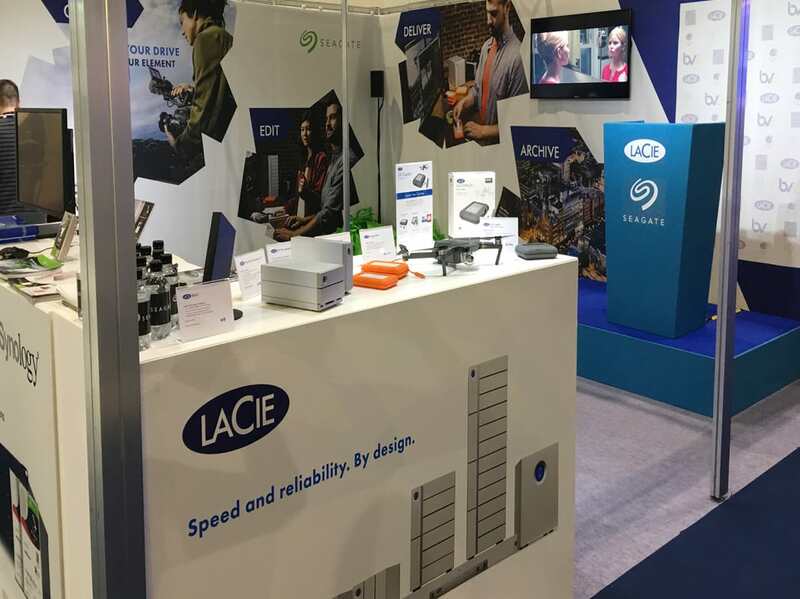 LaCie already had their stand design partner in place, so we liaised with them to work out what the message of each event was to be, and from that what visual content the stand needed to help finish it off. We took this messaging and visual solution into other real world ATL (above the line) environments to ensure there was a consistent style and conversation no matter where the brand is seen. Working with the wider team, we worked on planograms in order to secure prime space in retail environments. Once in place, we then pulled the POS offering into line, ensuring the message and style was consistent and supported the current activities. Lastly looking at end-user catalogue opportunities ensured that the brand and product was seen throughout the potential retail space experience and remained on point. Having an eye catching stand that helps you sell your message is one thing, but that does not get you new leads alone. In fact, events can be less than forthcoming with data. As such we set up a new lead capture system for event attendees. Working with the client we devised an event attendee offer. This would work with existing third-party systems, such as Zuant, to push data into the system in a live manner, but also created an automated email system that worked from on the stand data capture, as well as creating some brand-to-hand leaflets. Working with the other suppliers that were involved in this chain could not have gone better. 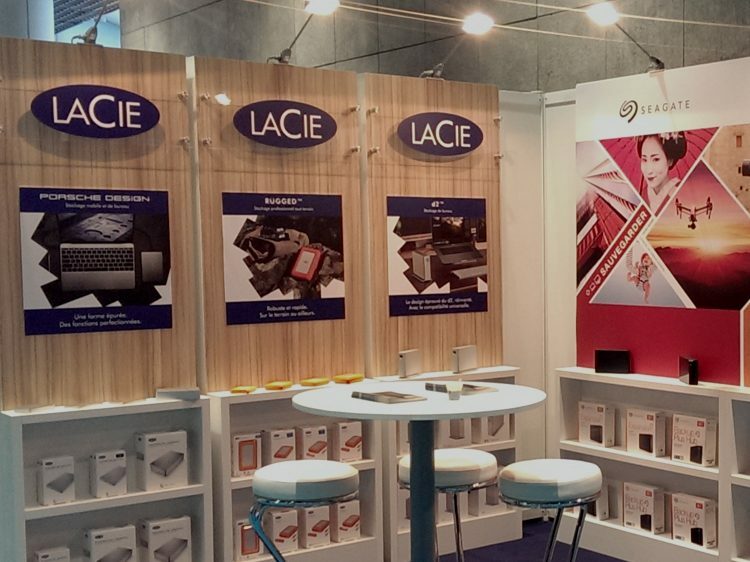 Together, these close relationships have improved stand aesthetics and delivered a great footfall user experience. We are now pushing the event organisers for technically integrated on-stand solutions, rather than just accepting what is given. We are winning more retail opportunities from the competition now, and the brand is consistent and well presented across all mediums.